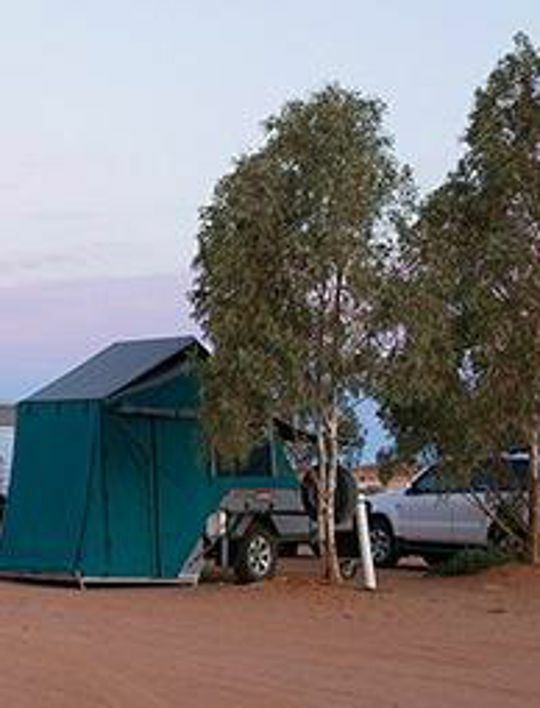 The William Creek Hotel offers a variety of clean and comfortable accommodation located in William Creek from camping to a self-contained Two-Bedroom Cabin. 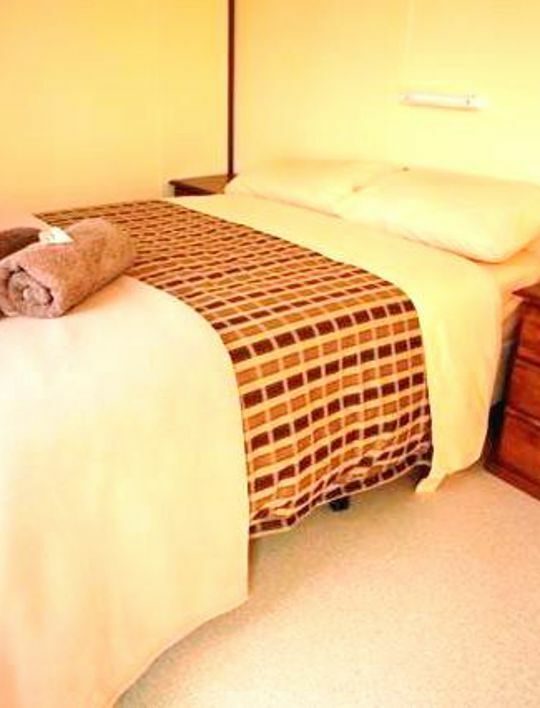 We also offer a total of 53 ensuited and non-ensuited accommodation rooms - there is an option to suit every requirement and budget! 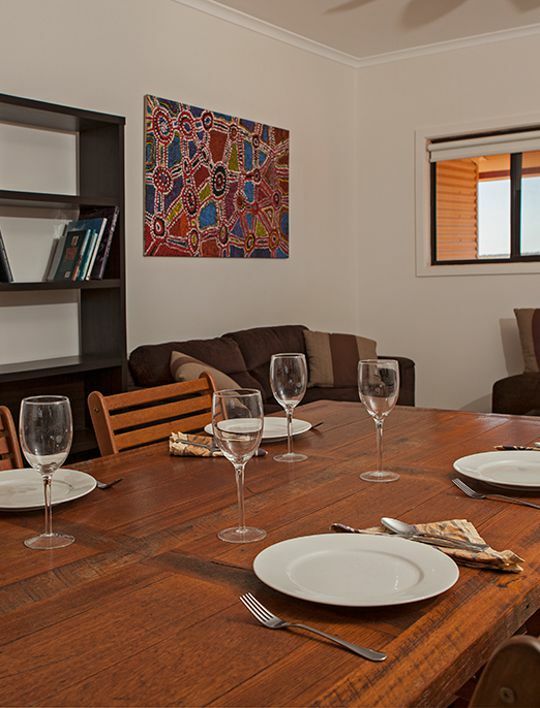 All rooms feature air-conditioning and are located within walking distance to the William Creek Restaurant and Pub, as well as the departure point for scenic flights with Wrightsair. 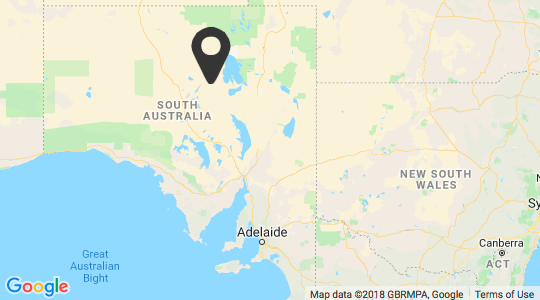 And no Outback experience is complete without a night at the William Creek Hotel and a visit to our iconic Outback Pub. Two bedroom self-contained cottage sleeping up to 6 people. Check-in is 10:00am and check-out is 2:00pm. Guests travelling on morning scenic flights are eligible for a late check-out. Please note, only Optus mobile phone coverage is available in William Creek. Phone cards are available for purchase at the Bar.